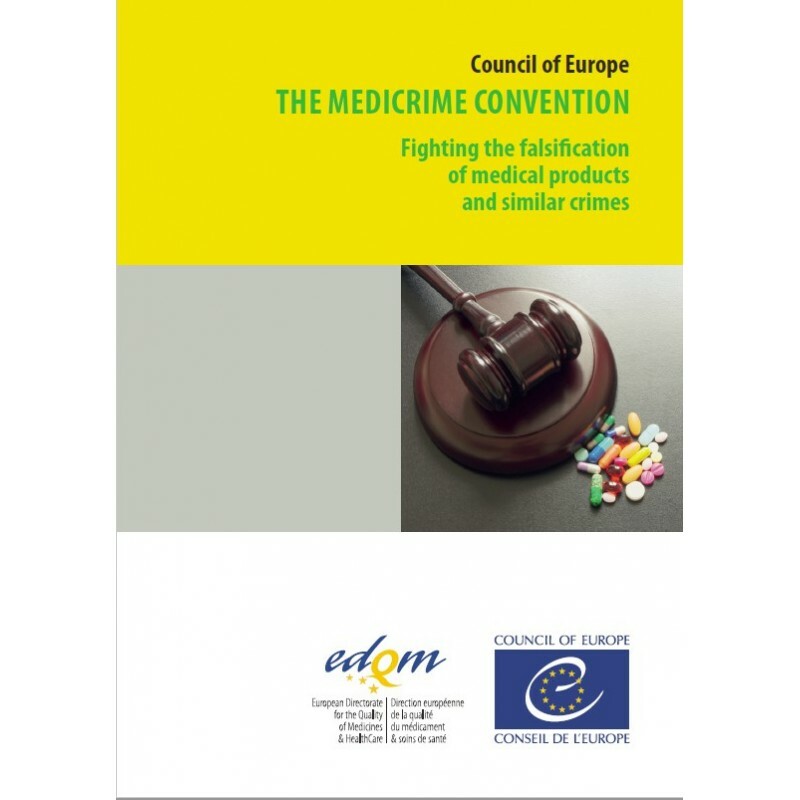 The Council of Europe has played an active role in crime prevention since 1958 and, more recently, has helped its member states apply the Medicrime Convention in the field of criminal law. Its European Committee on Crime Problems (CDPC), which has representation from all Council of Europe member states, identifies priorities for intergovernmental legal cooperation, makes proposals to the Committee of Ministers on activities in the fields of criminal law and procedure, criminology and penology and implements these activities. 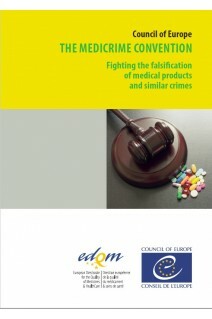 The CDPC establishes conventions, agreements, recommendations and reports. It also organises criminological research conferences and other criminology meetings, including Conferences of Directors of Prison and Probation Services.